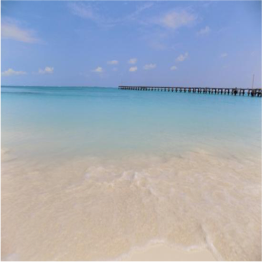 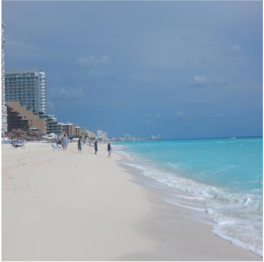 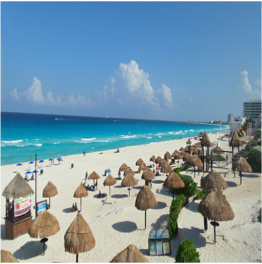 With over 14 miles of beautiful coastline, the beaches of Cancun can generally be split in two categories - the peaceful waters of the northern end, and the powerful waves of the eastern end. 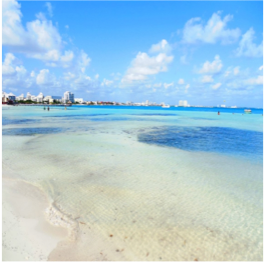 Whilst the north side beaches offer ideal swimming conditions, the east side ones will provide watersport lovers with all the entertainment and adrenalin they need. 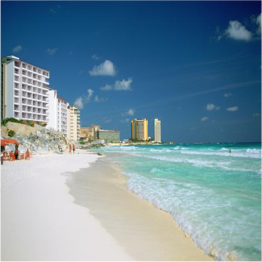 If it’s the purest shade of blue you’re after, head to the Hotel Zone, where resorts and bars line the postcard perfect coastline, to provide you with the ultimate Caribbean beach experience.